Dennis Carvajal’s partnership with ONE Sotheby’s International Realty is rooted in the philosophy of the firm – a drive to artfully unite extraordinary properties with extraordinary lives.  The ONE Sotheby’s International Realty partnership with Sotheby’s allows Dennis to effortlessly reach an international audience of highly qualified buyers and sellers. At his disposal is the power of the time-honored Sotheby’s brands, combined with elite marketing strategies & partnerships, and a truly global presence with Sotheby’s International Realty offices in almost 60 countries. Deep ties to the Sotheby’s Auction House allows ONE agents to thrive in the intersection of the fine arts community and real estate enthusiasts at exhibitions, art fairs, and auctions; providing rich grounds for exposing my luxury listings to a curated group of potential buyers attending. It’s this rare level of brand awareness and global footprint that empowers ONE Sotheby’s International Realty to match the most coveted properties with international buyers. Building on a reputation for emphasizing experience, reputation and passion to its customers, qualities that define the Sotheby’s International Realty© brand, the company has now quickly grown to 15 offices between Miami-Dade, Broward & Palm Beach Counties with more than 750 top producing agents. Already recognized as a market share leader in many of these markets, the Dennis Carvajal Group brings passion and commitment to every client we serve. International is not just our middle name. ONE Sotheby’s has aggressively expanded its presence in foreign markets. 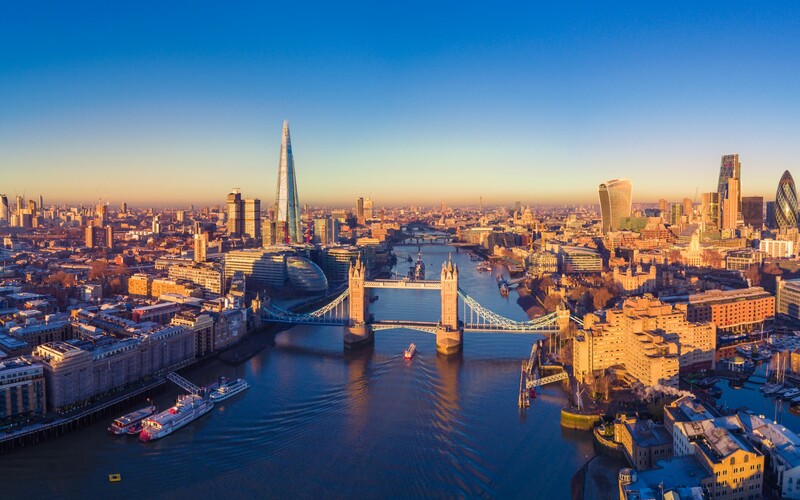 The firm hosts well–attended seminars and other networking events in Brazil, Argentina, Canada, Mexico, Russia, Peru, England, Hong Kong and Panama, among others. Its Miami Week initiative promotes South Florida luxury listings in one country at a time. The connections that Dennis has made with more than 880 affiliate offices with 20,000 agents in more than 65 countries give Dennis Carvajal an unparalleled edge in locating the best properties and investors. Since its debut in 1744, Sotheby’s Auction House has evolved into the luxury go-to for prestigious possessions from jewelry to antiques, an event Dennis has participated in several times over the years. Its name translates around the world. Sotheby’s counts nearly three quarters of Forbes 100 richest people, more than half of its richest Americans and all dozen of its billionaire art collectors among its clientele. Through this rare level of brand recognition and global footprint, ONE Sotheby’s is able to match the most coveted properties with international buyers. Through the ONE Sotheby’s partnership with Sotheby’s International Realty, the Dennis Carvajal Group is poised to place your home on a level above the rest. These marketing advantages plus Dennis’ expertise in the Miami and South Florida areas means your home will always be seen by the right people at the right time.